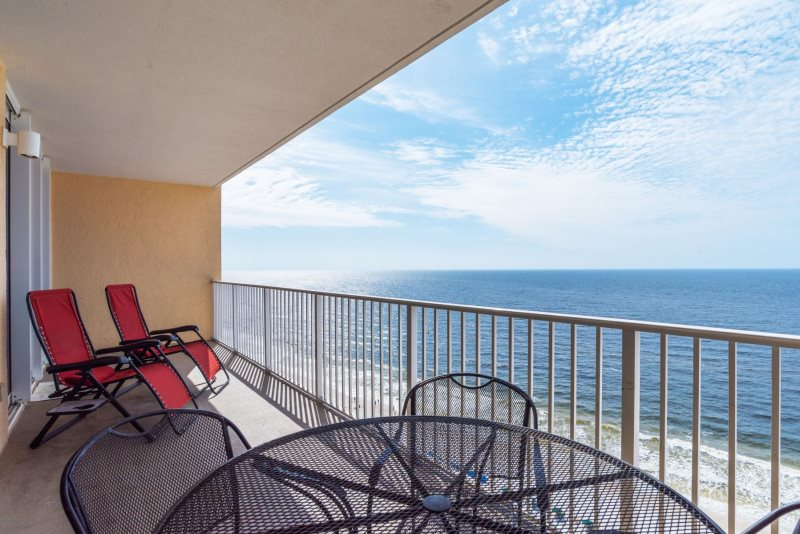 The views don't get better than this! 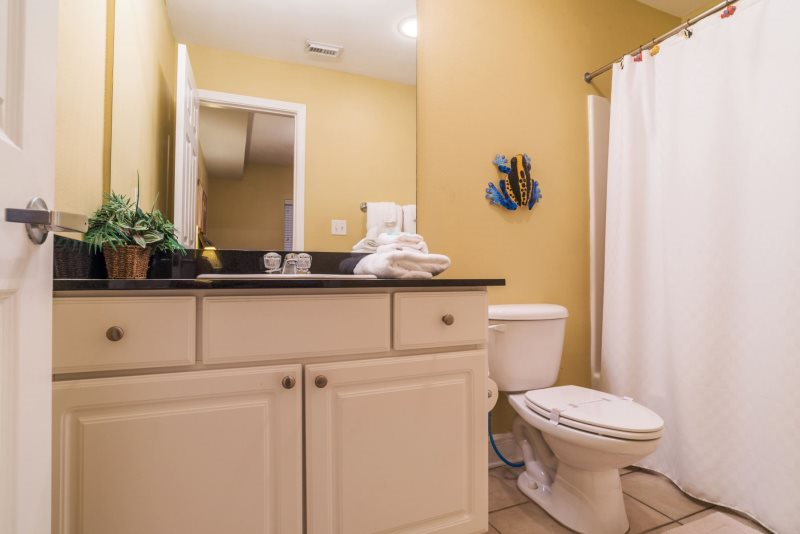 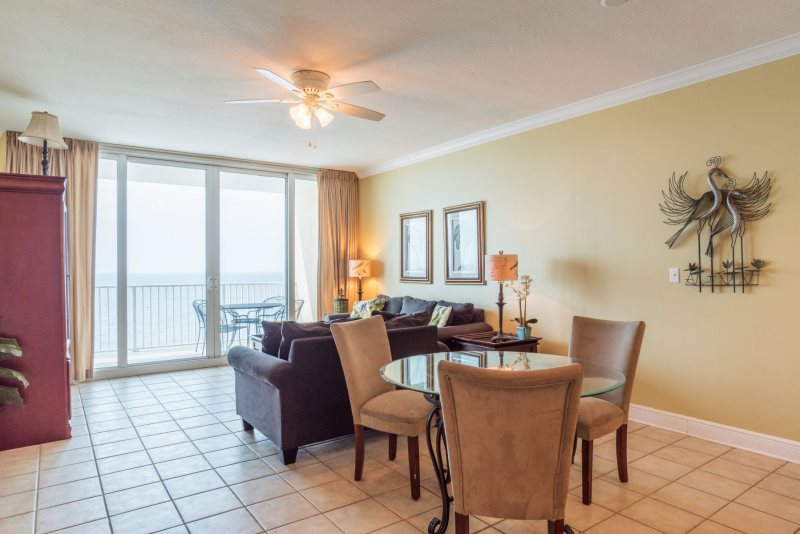 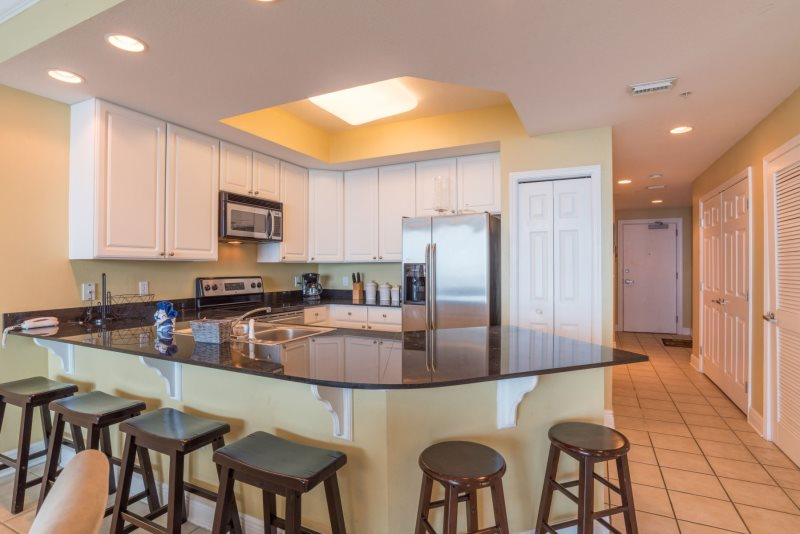 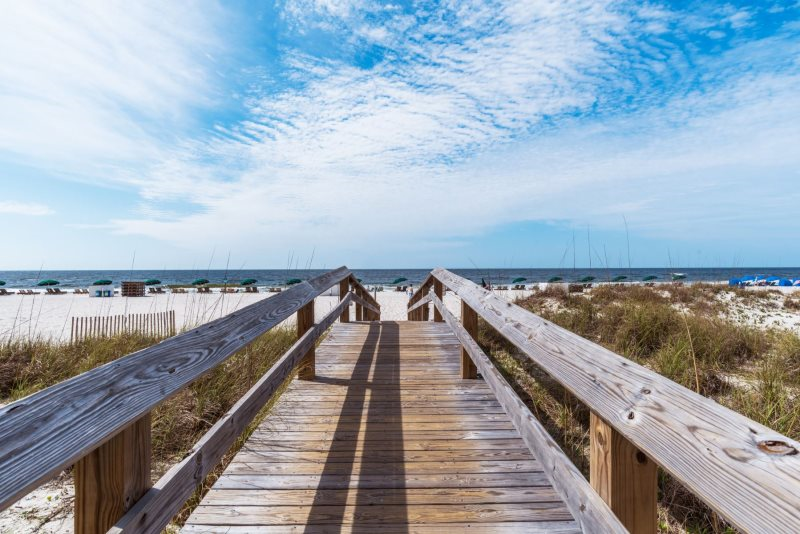 This three bedroom/three bath condo is located directly on the beach overlooking the Gulf of Mexico. 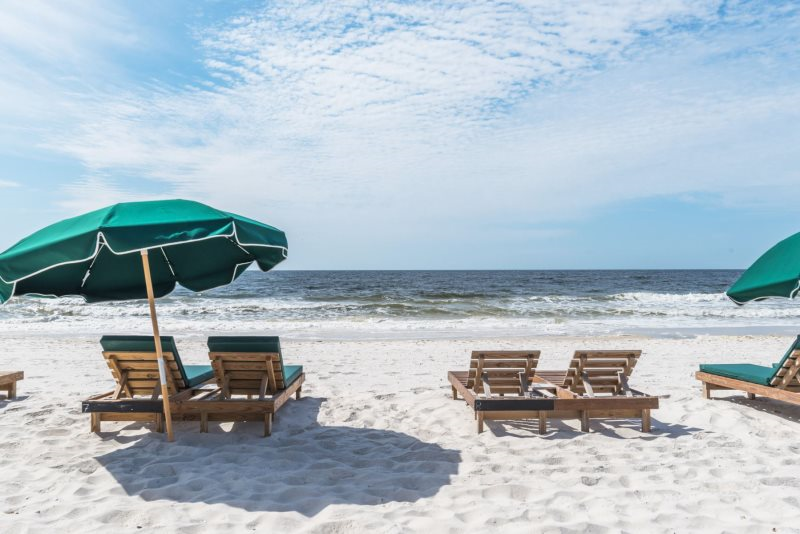 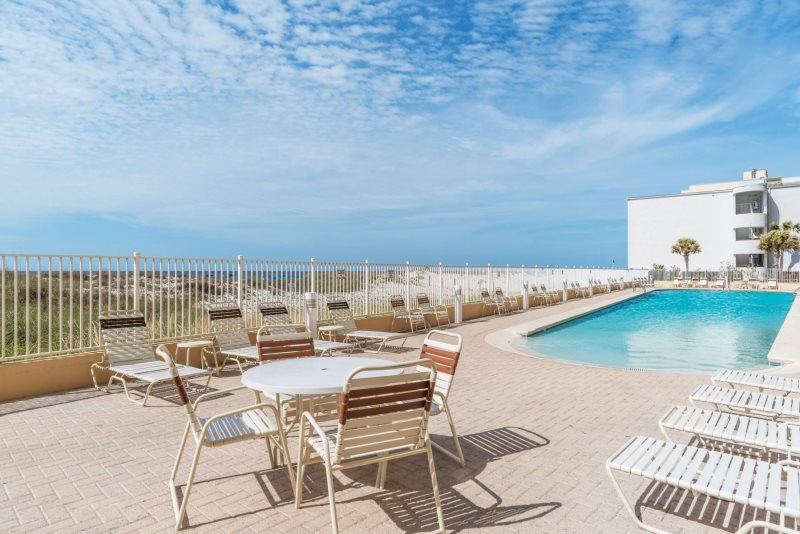 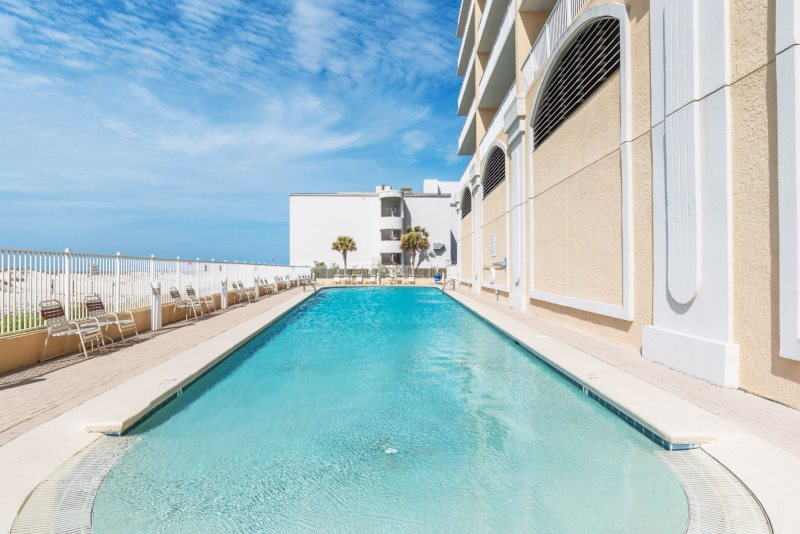 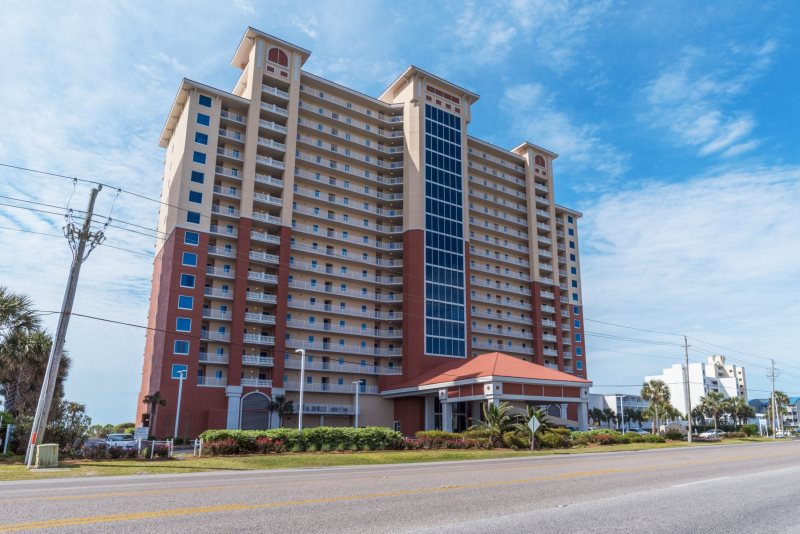 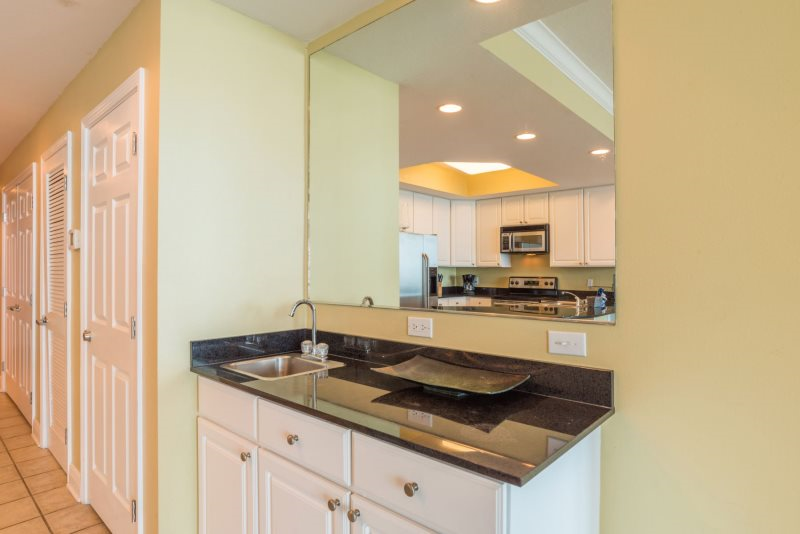 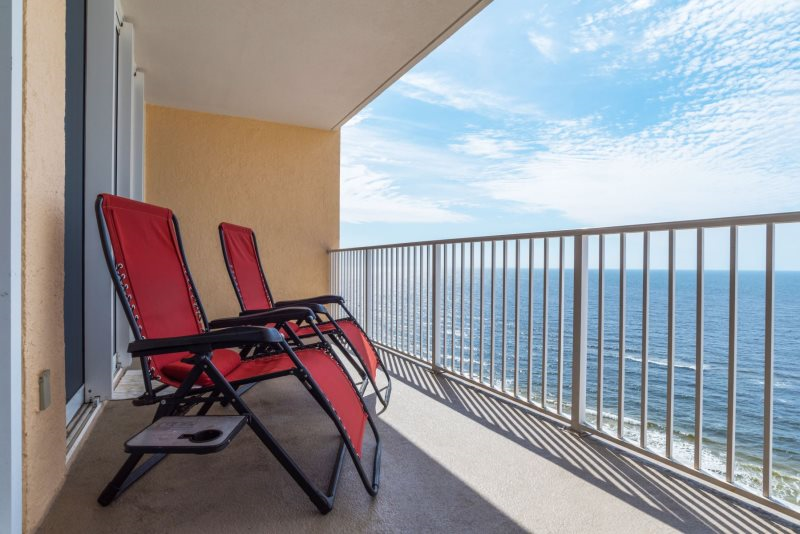 The unit is on the eighteenth floor and includes a fully equipped kitchen with dining table and bar, a living room with an ocean view, washer/dryer, three spacious bedrooms, and three full baths (two of which are private). 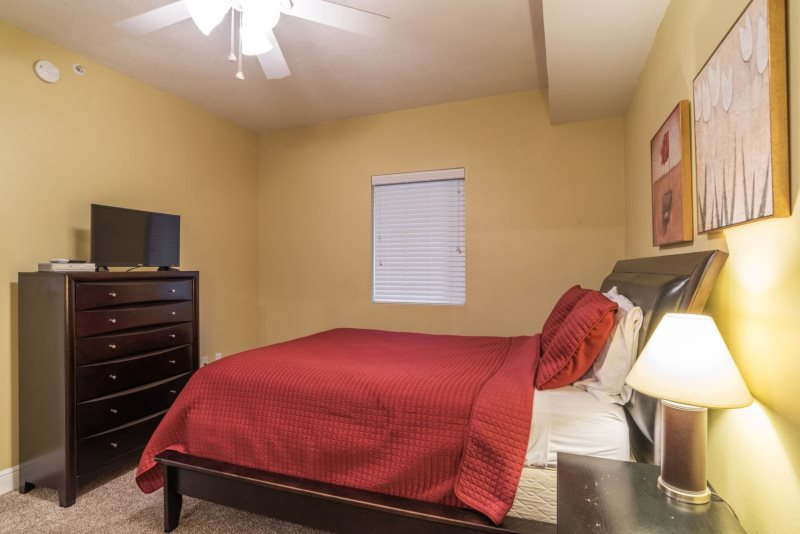 The sofa in the living room folds out for some extra sleeping space. 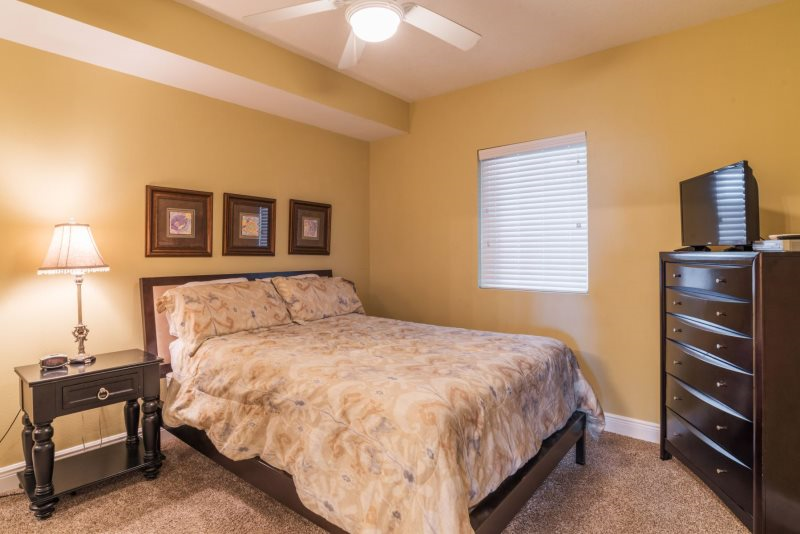 A luxury air mattress is also available to use. 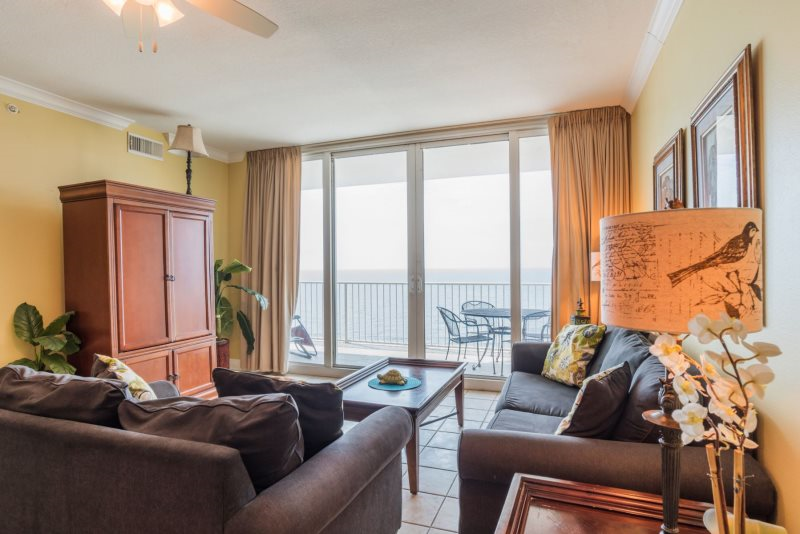 You'll especially love spending time on the large balcony overlooking the blue waters and sandy white beaches. 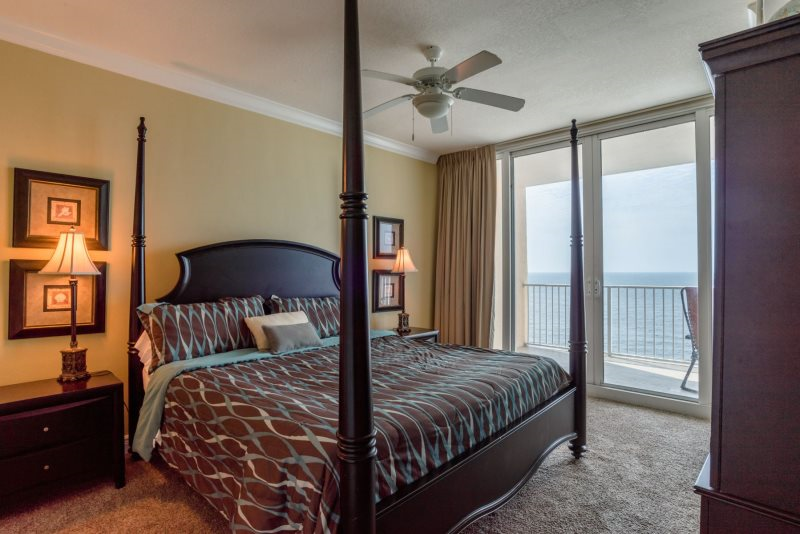 Relax and enjoy the beautiful sunrises and sunsets and take in the warm ocean breeze. 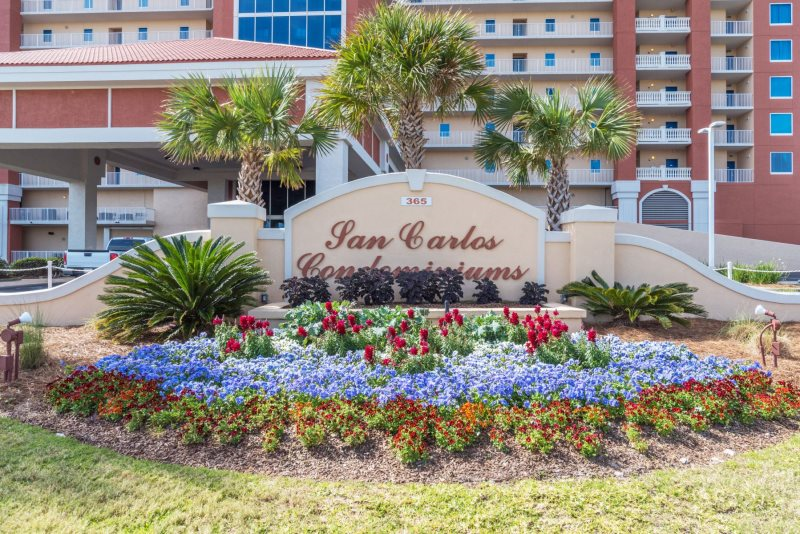 San Carlos is within walking distance to The Hangout and other popular shops and restaurants. 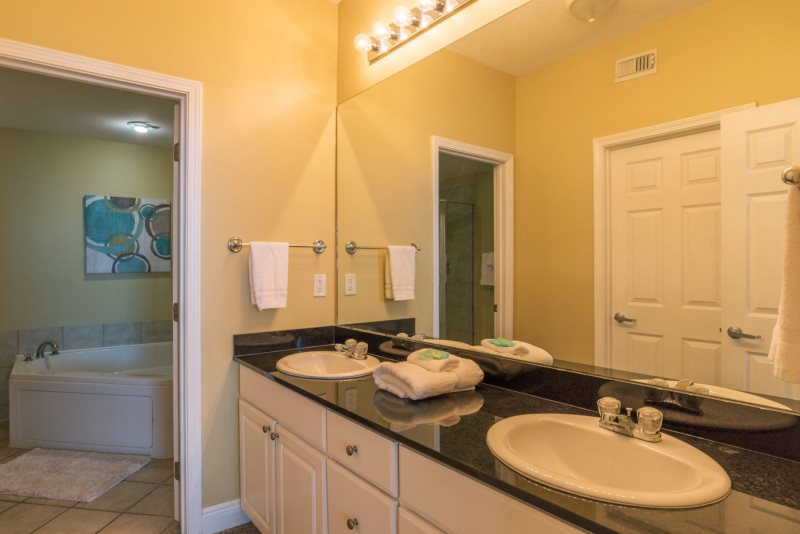 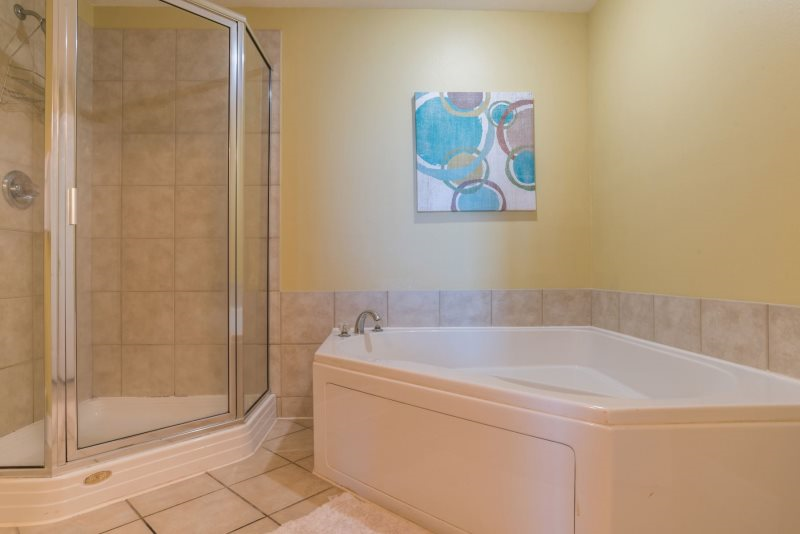 Don’t miss out on all the great amenities this complex has to offer. 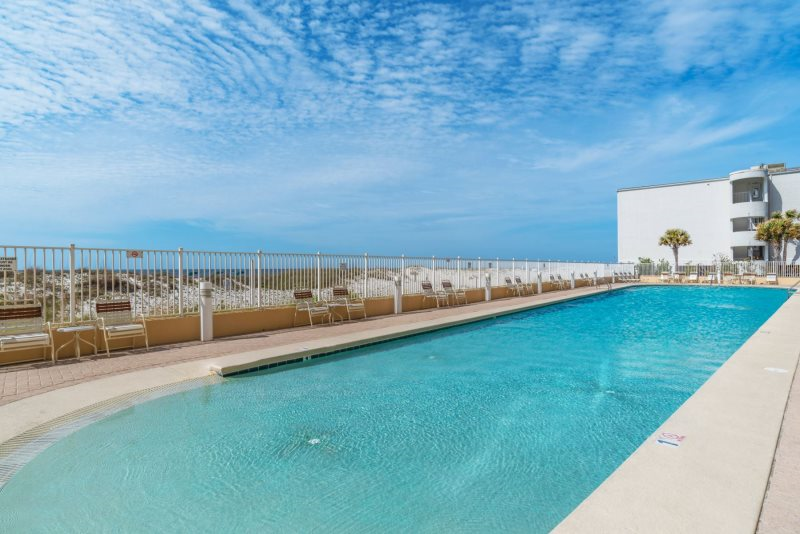 San Carlos has a sauna and a large outdoor pool with beach entry. 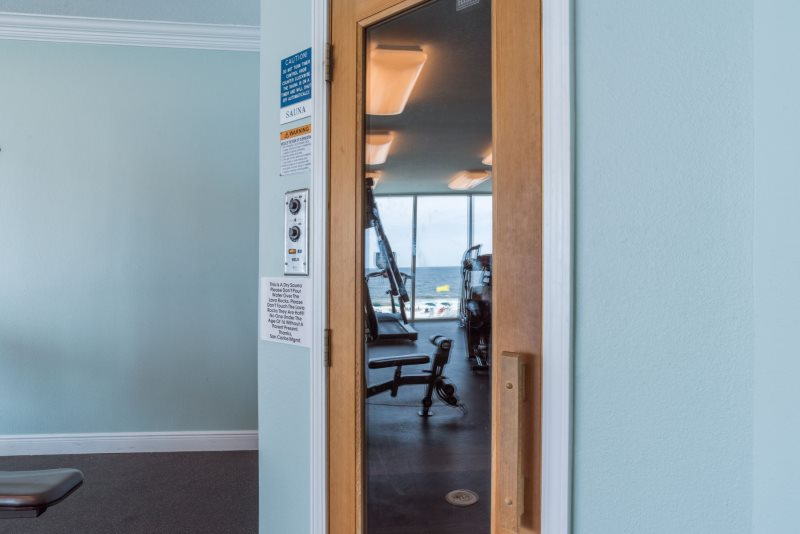 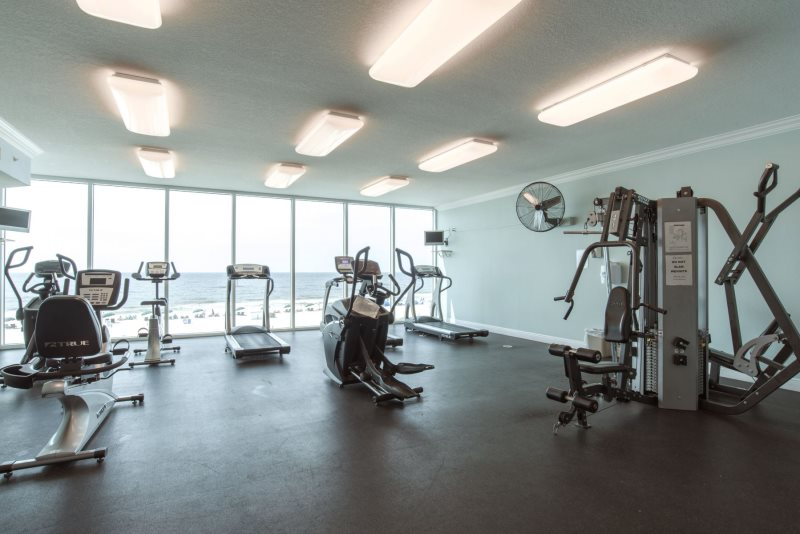 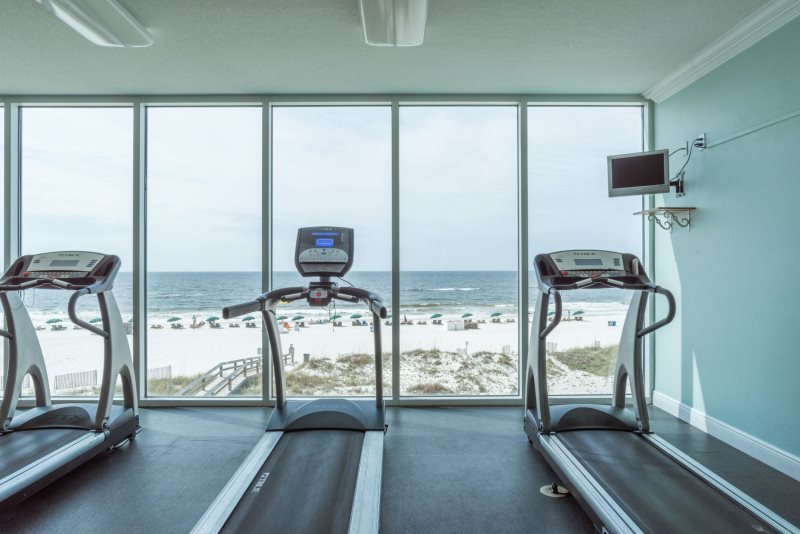 Also enjoy working out with a view in the fitness room equipped with cardio and weight machines.